Are you ready to wake up at Work? Workplace Yoga is the need of the time. With the growing utilitarian life .We often find less time to devote to our health. Chaitanya Wellness Yoga Academy conducts Workplace Yoga programs in Corporate Offices to bring awareness about health and healthy lifestyle as a part of your life, during your hectic office hours. 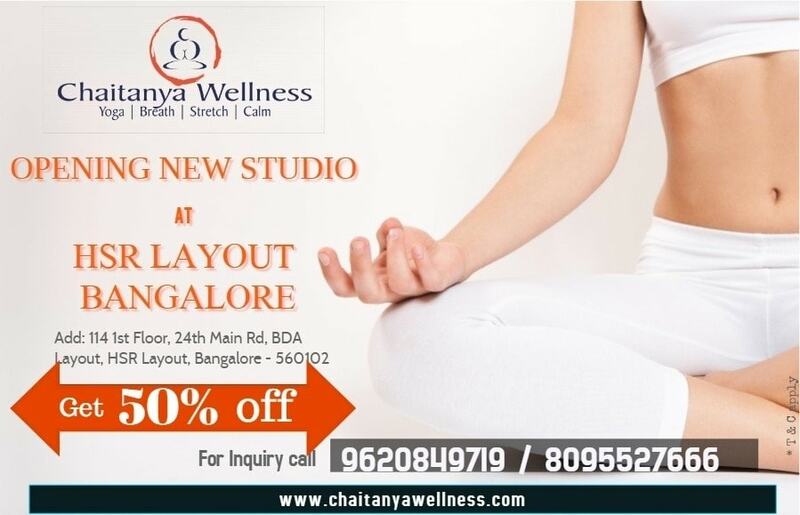 From meditation breaks in your conference room to having a Power Yoga session in your office premises and having a customized Desktop Yoga in the offices, Chaitanya Wellness has tailor made Yoga programs that take care of your health while you are at work. Desktop Yoga-You don’t need a Yoga mat or a Yoga gear!! Chaitanya Wellness reaches out to the work place and provides the benefits of Yoga without stressing on the other stuff. In a 45 minute session it provides a good stretch and relaxation amidst the work routine. These Yoga sessions are perfect for conference room and desktop. Mat Yoga -Chaitanya Wellness also coordinates workshops in corporate environs where in it take the company to the next level with organizing classes within your office premises. These Yoga classes focus on building agility, strength and mental endurance of the employees. Mat Yoga sessions are designed for employees in various forms of Hatha Yoga to the Vinyasa Flow depending upon the preference and experience level of the employees. The focus for Corporate Yoga classes is to optimize the benefits of Yoga among the employees. It aims at improving the productivity of the employees. Chaitanya Wellness targets to create a positive impact on the company culture. We aim to give awareness about the quality life through Yoga for the corporate employees. Helps to rejuvenate and refresh. 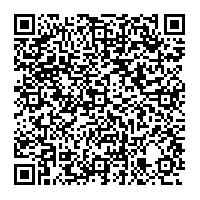 Give lots more reasons for fun at work place! !